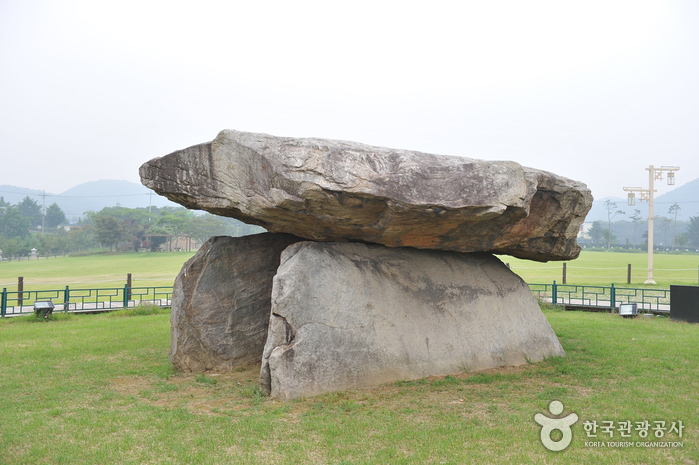 ‘Dolmens’ are stone graves/tombs which date back to the pre-historic era. 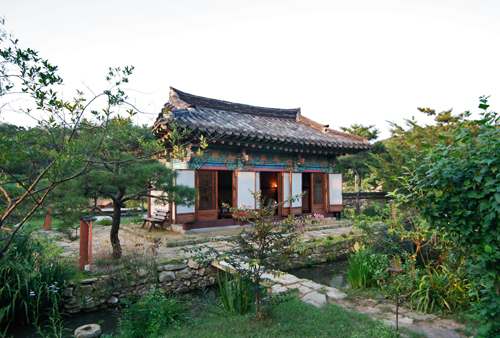 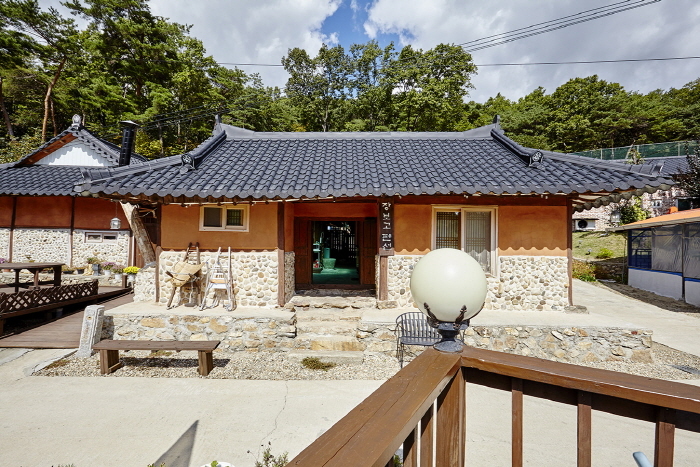 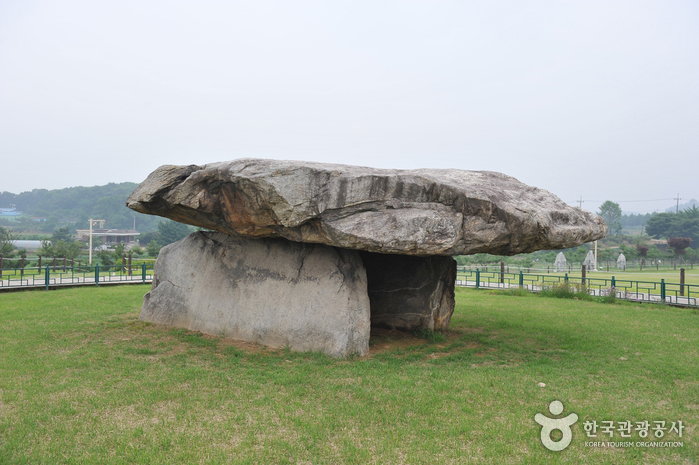 Dolmens are largely concentrated in Northeast Asia with Korea alone being home to a total of around 30,000 dolmens. 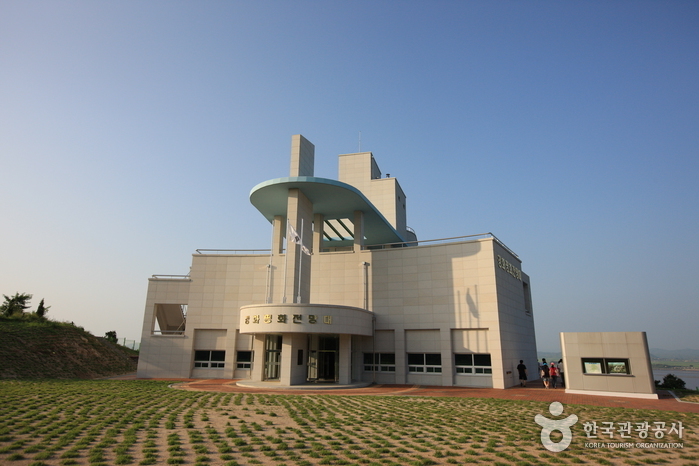 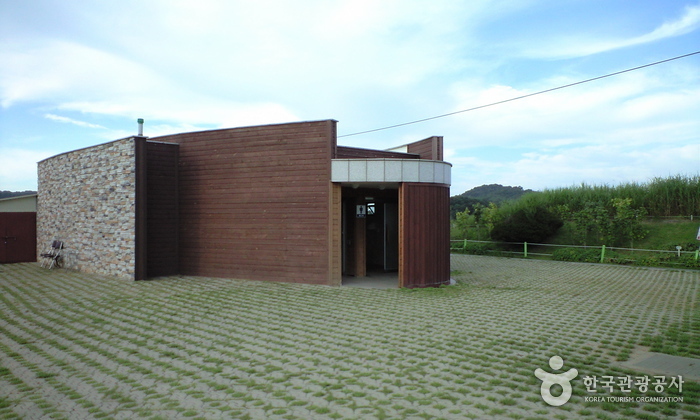 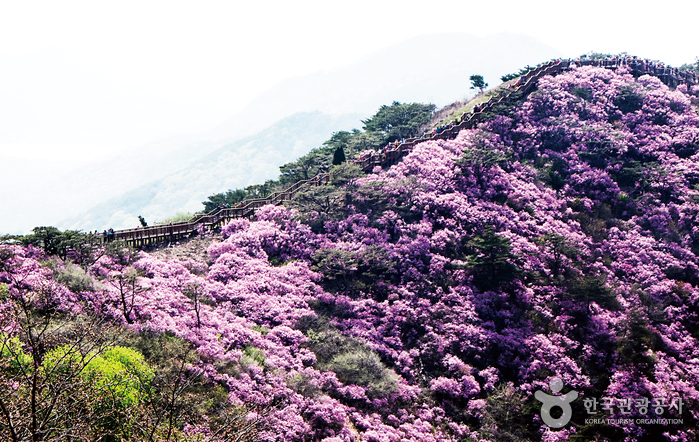 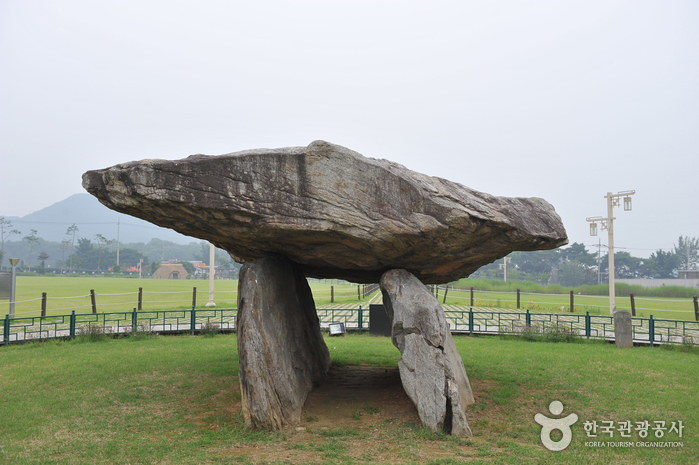 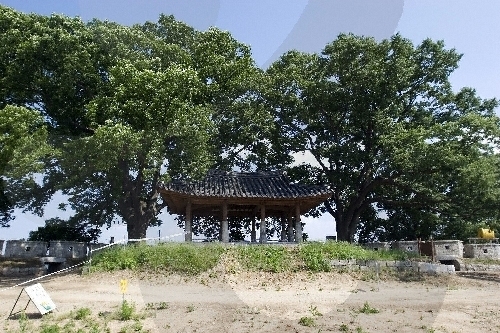 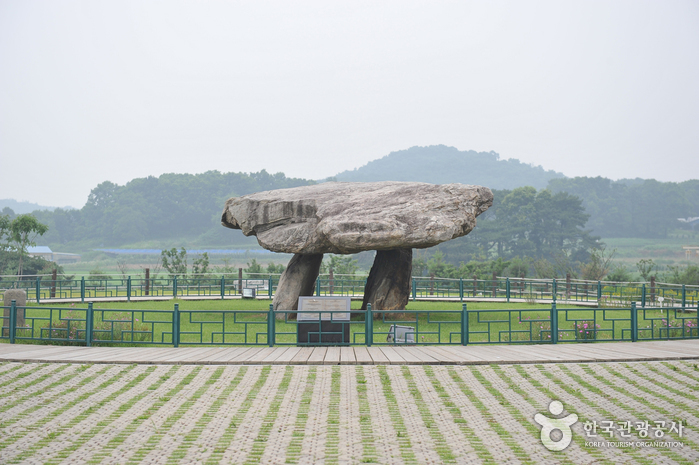 The Ganghwa Dolmen Heritage Site, in Bugeun-ri, Ganghwa-gun, Incheon, encompasses roughly 120 dolmens, most of which are Northern-style dolmen that are made of large pieces of stone 7.1m in length and 2.6m in height. 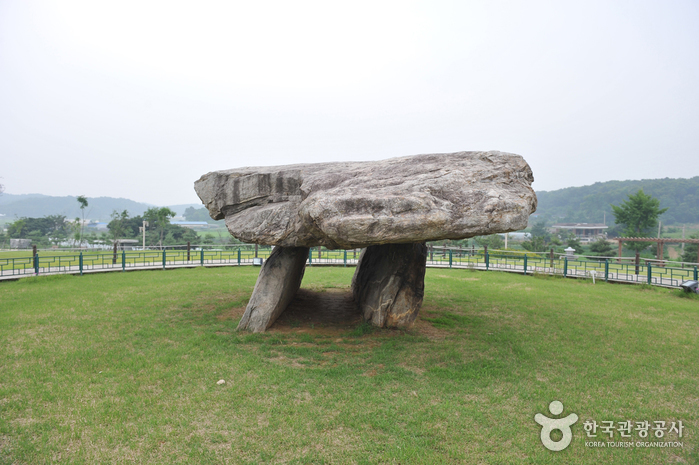 The dolmens in this region are found in unusual altitudes of 100-200m above sea level and reveal important information about the prehistoric period. 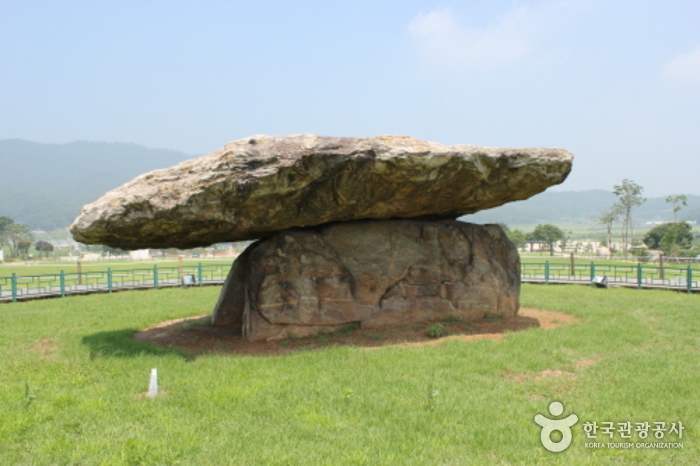 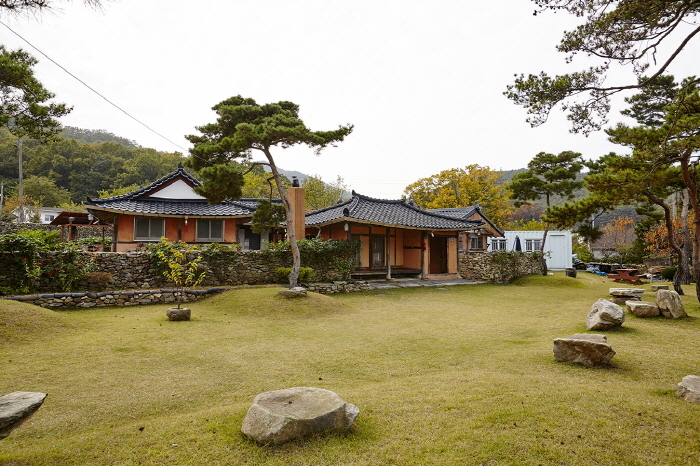 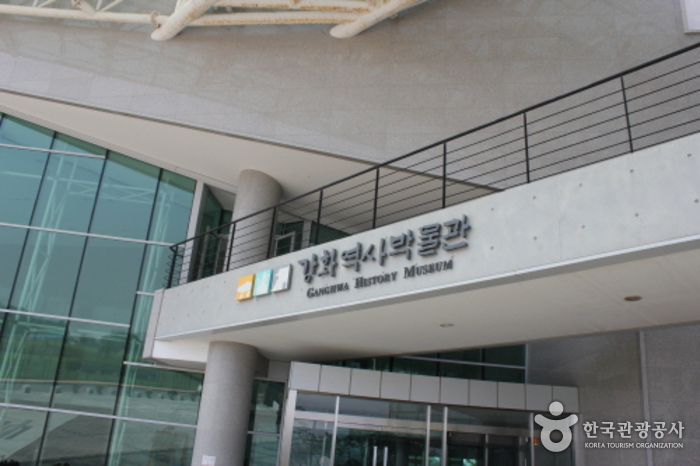 The Ganghwa Dolmen site was registered as a UNESCO World Heritage in Nov. 29th, 2000 along with Gochang Dolmen and Hwasun Dolmen sites. 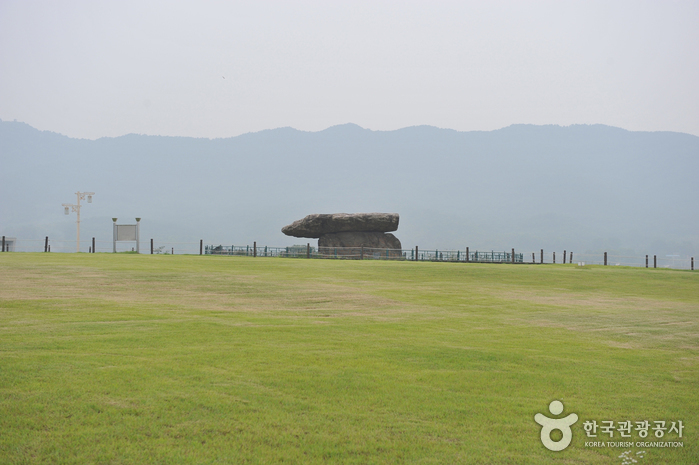 You may enjoy the best view of this historic site around sunset. 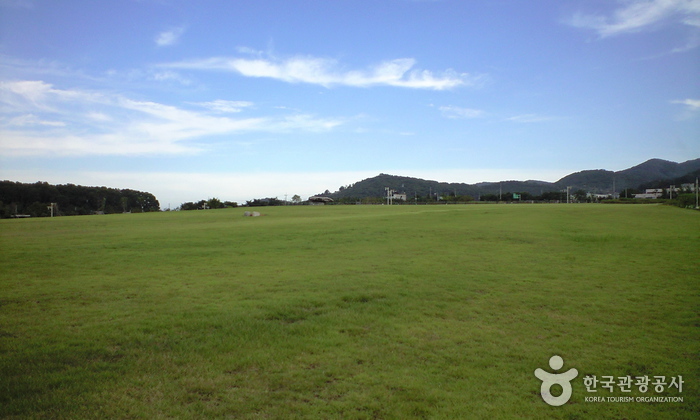 Go straight 260m to arrive at the bus stop in front of Artreon. 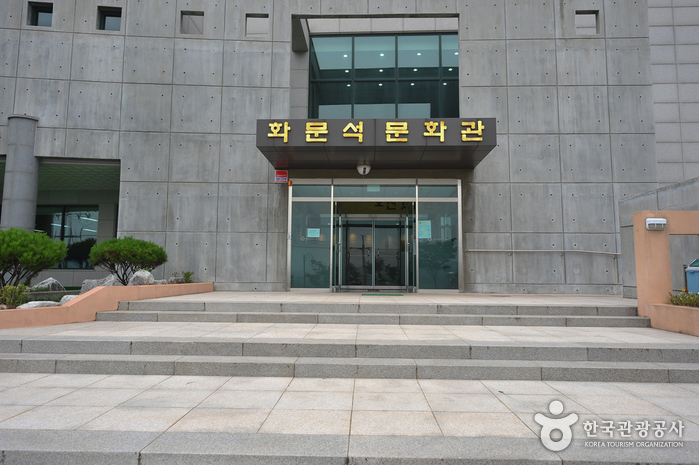 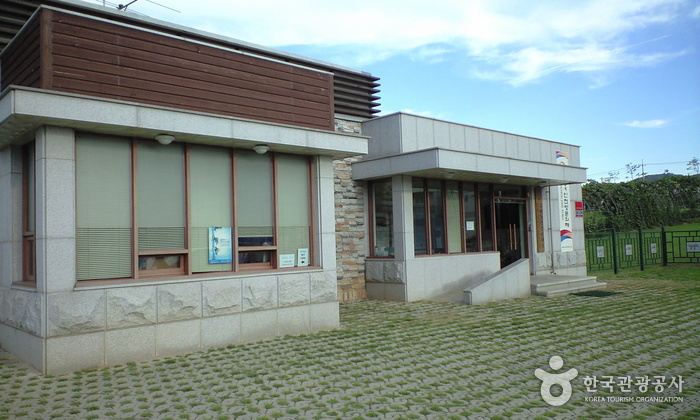 From the bus stop, take Bus 3000 to Ganghwa Bus Terminal. 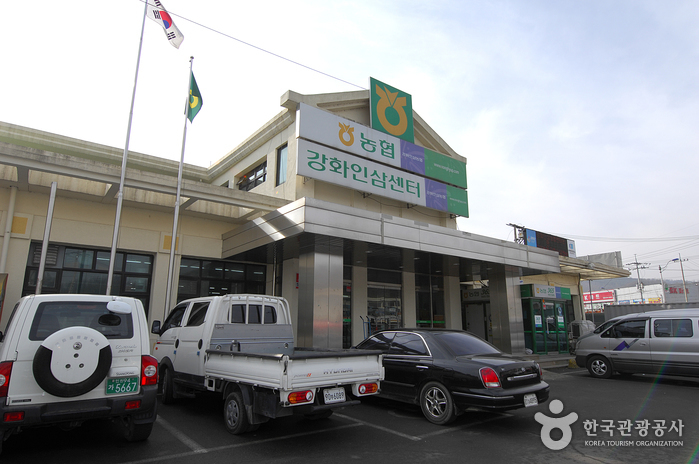 From the Ganghwa Bus Terminal take Bus 01, 02, 23, 24, 25, 26, 27, 30, 32, or 35. 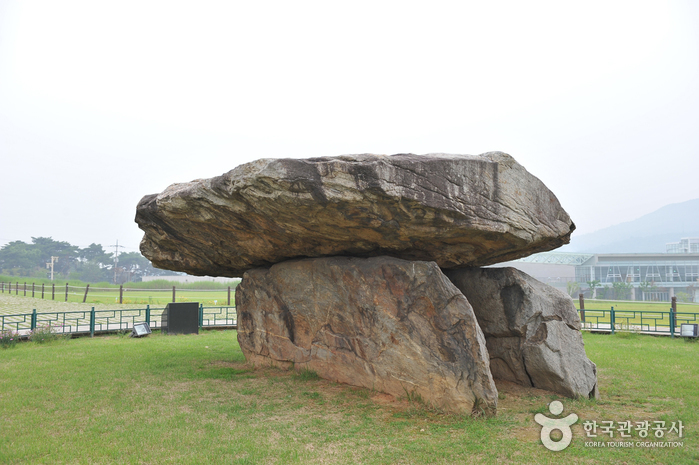 Get off at the dolmen site.